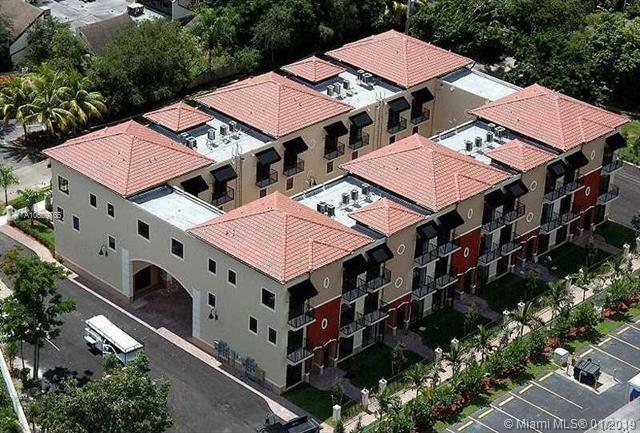 Stunning Mediterranean tri-level 3 bedrooms, 3 bathroom townhouse near Continental Park and Dadeland Mall. 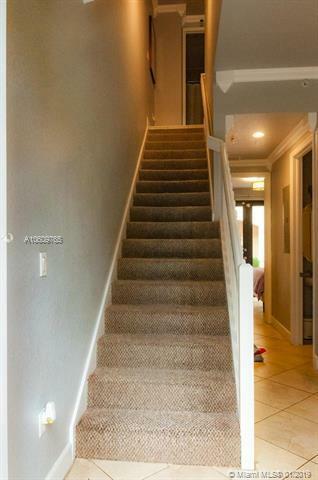 The unit has 1 full bedroom and bathroom on the main entry level. 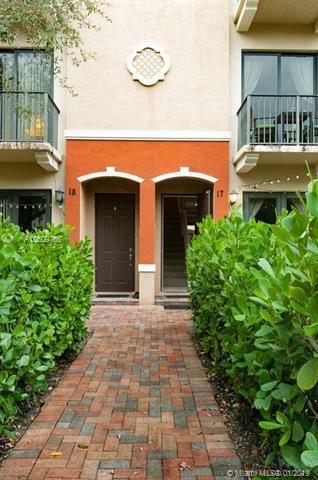 This spacious townhouse features a gourmet kitchen with granite and stainless steel appliances, open layout ideal for entertaining and two large LED flat screen TVs mounted on different walls (optional). 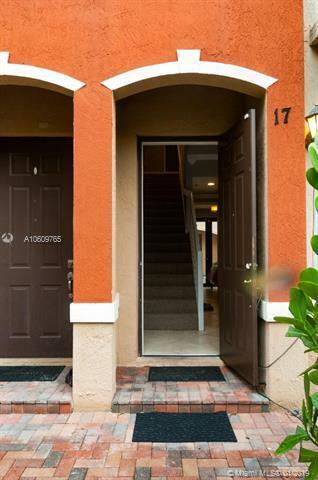 Fabulous interior courtyards, impact windows, 2 balconies, washer and dryer inside the unit, vaulted ceilings, modern fixtures on all rooms and 2 assigned car spaces. Great location, small pets welcome and extremely well priced! best of all, ONLY FIRST MONTH AND SECURITY DEPOSIT REQUIRED!! !